PLUS SIZE POWER: "LEARN TO BE SINGLE. 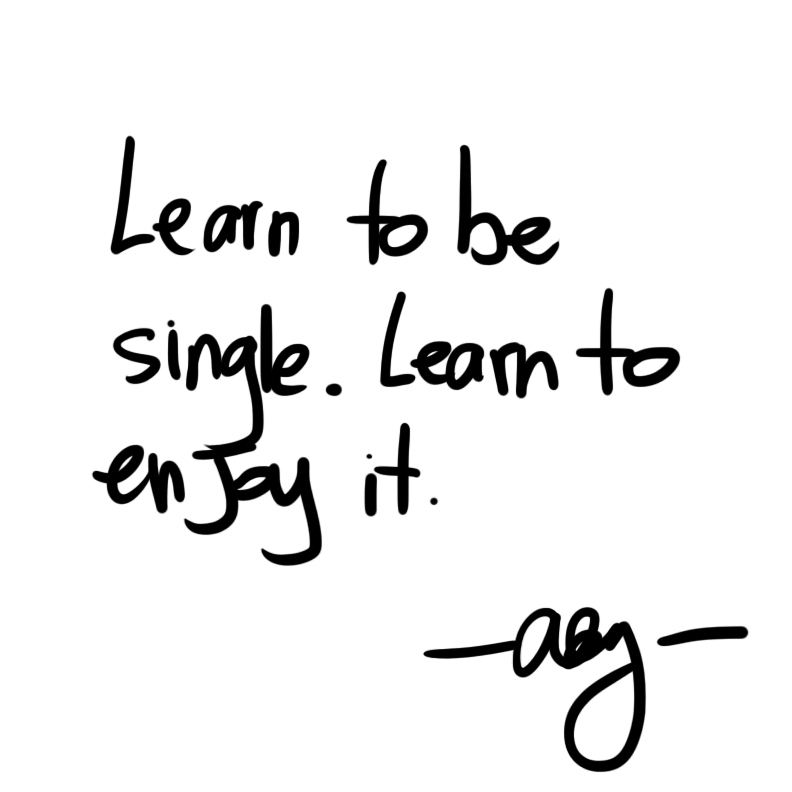 LEARN TO ENJOY IT." Relationships are awesome and the best one that you can have is with yourself. Learn to be single. Enjoy it while it lasts!